So, leave me a comment (with contact info this time so I can reach you if you're chosen by the random number bot) about what you love about cables by Friday 11:59pm EST. A winner will be drawn from the entries and I'll ship you the book (sorry, you must be a US resident). Let's make this the funnest-book-giveaway-ever! This sounds like a very interesting book! I love cables because they look complex but are easier than they seem! I also like how they add dimension to clothing! Hey Cam - Congratulations on getting to such a milestone! What I love about cables... hmmm... well, I think they're easier than they look (which is great for impressing non-knitters; they can be easy to memorize; and they keep your brain active while you're knitting. This doesn't mean that you have to focus entirely on your knitting, but you must be engaged slightly (so it's not good for complete mindless knitting...). BTW, I'm on a blanket kick. I knit 2 charity baby blankets, 1 friendship blanket, and working on 1 sweet heart baby blanket, and my son asked about his Cables & Quilt blanket... so that's next on the list to finish! Woohoo. yay! 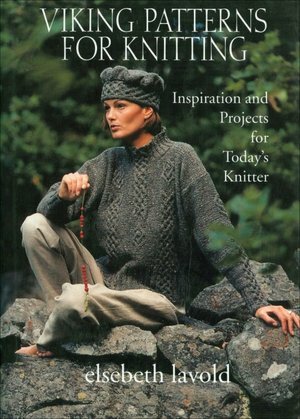 I am just learning to love cables in my knitting- it would be great to have a book to help me along! 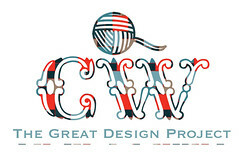 Hey there, I just found your blog today and I am LOVING it! I keep reading past posts... Thanks for sharing and I can't wait to read more! 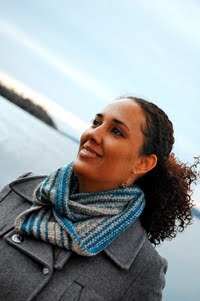 I love knitting, I love books, and I love your blog site. Cables always remind me of the blue pull over my brother bought for my birthday when he went into the service. I wore that until I couldn't fit it anymore. 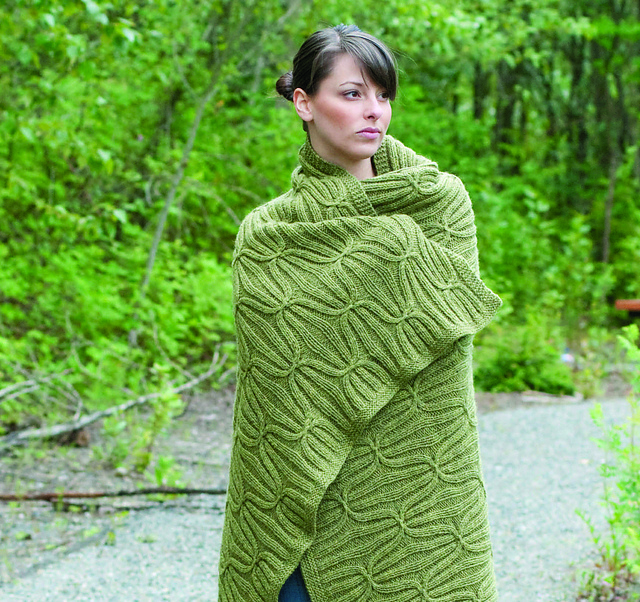 I love the Quilt and Cable blanket. I have been wanting to knit a blanket but didn't want a lot of holes... lol... from my crochet afghan days.